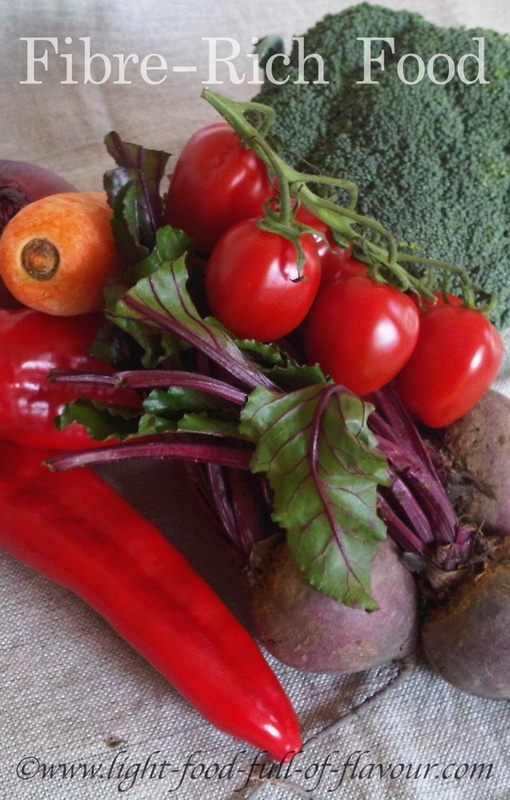 The raw truth – the importance of eating a lot of raw vegetables and fruit! Our bodies do not automatically benefit from whatever nutrients there is in the food we eat. The food has to be prepared for absorption – digested and broken down into smaller particles - before it can nourish us. This is done by chemical compounds called enzymes. The sting in the tail is that the body needs nutrients to be able make these enzymes. So, if you don’t get enough nutrients from the food you eat, your body can’t produce enough enzymes. This makes it harder for your body to make use of what little nutrients there is in the food you eat, which make you even more enzyme deficient and… On and on it goes. The second we start to “mess about” with food – any kind of processing or cooking - the nutrients in the food decreases. Raw foods are not only really nutritious - they also contain enzymes which become active when we chew them. Raw vegetables and fruit need to be chewed properly as this helps to activate the enzymes they contain. If you start your meal by eating a salad containing different raw vegetables, you will get those digestive juices going – and thus increase the uptake of all those glorious nutrients in the vegetables. You’ll also fill yourself up with low-calorie food which will make you eat less of whatever else is to follow. Nothing but benefits from raw vegetables! First of all, make it colourful. While this will make the salad pretty – and that alone might put you in a good mood – the most important thing is that the more colour there is, the more different vitamins and minerals there are. It’s a good idea to always include some dark green leaves – such a spinach, watercress and kale. Finely shredded cabbage – part of the SUPER-NUTRITIOUS cruciferous vegetable family – will add crunch and texture to a salad. Add something red and/or orange to every salad – such as tomatoes, grated carrots, peppers (bell peppers) and chillies. If you are a lover of super-healthy and tasty beetroots, grate raw ones and add to your salad. And make your salads all the more interesting by adding things like herbs, chives and spring onions (scallions). Add zing to those raw vegetables by sprinkling some dressing over them, and scatter crunchy and ultra-nutritious seeds (sunflower, pumpkin, sesame) over it all. 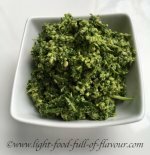 Take a look at my Salad Recipes for ideas for salads and dressings. Until next time – Happy Healthy Cooking!